The various Alyssums have been known for a long time as one of the best, if not the best, edging plant for borders of all kinds. They have been combined with Darwin Tulips, with Rock Cress (Arabis) and the False Wall Cress (Aubrietia), and also with shrubs, such as the Spiraeas and Hydrangeas. Just, as soon as Winter is over, the Alyssum makes preparations to grow, and within a month it presents a mass of yellow flowers. It is in bloom from early Spring through June and grows from 4 inches to 12 inches high. 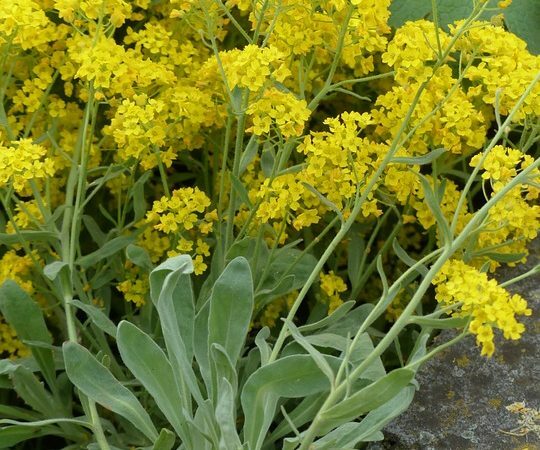 The Basket of Gold (Alyssum saxalile compactum) is of a dwarf, shrubby nature with grayish-green leaves and dense heads of brilliant golden yellow flowers, and is one of the best yellow, low growing plants of early Spring. A. s. variegatum has variegated foliage with yellow blotches on the leaves. When this plant has finished blooming, it becomes a showy, ornamental one. The Madwort (A. rostratum) has golden-yellow flowers, grows about 12 inches high and blooms somewhat later than the others. There is also a double form with yellow flowers. The Alyssums are indispensable plants for the rock garden, especially where plants are needed to droop over the rocks. They are planted along sidewalks in hanging baskets, and as groups or edges for the border. 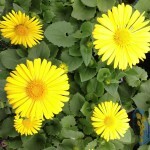 The annuals, being sweet scented, they are also used for cutting purposes, and are good for Winter blooming. 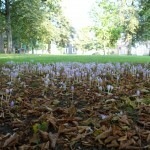 They are very easy to grow, requiring some limestone, a well-drained soil and a sunny situation. They spread rapidly and bloom very freely. 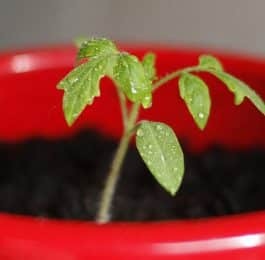 Seeds should be sown in August and wintered over in a light, airy position until large enough to be planted out, if good-sized plants are desired in the Spring. 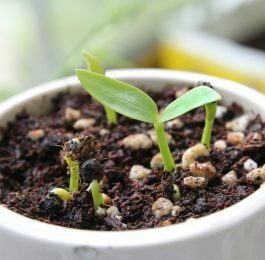 The double sorts cannot be grown from seeds and must be propagated through cuttings. The roots of the plant can also be divided.